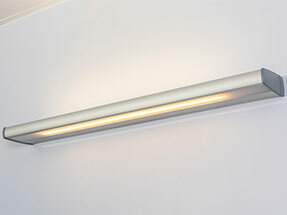 The HU15 luminaire can be fitted with either energy-efficient linear LED or a T5 fluorescent tube and utilised as a general light and reading light. 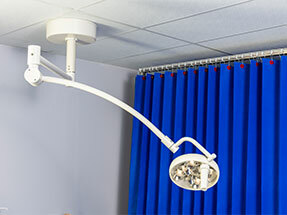 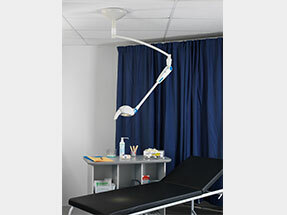 The HUGO LED luminaire is a medical examination light, locally designed and manufactured by Hutz Medical. 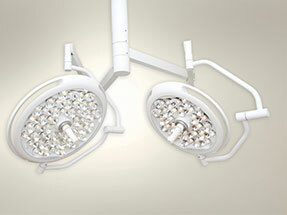 The benefits of the Solaris II LED luminaire range are straight forward: The latest LED technology, coupled with….